Day or Night Milkco is working for their customers. 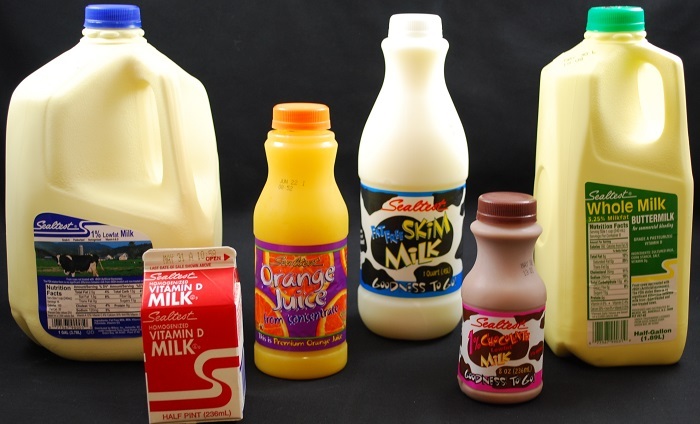 Located in beautiful Asheville North Carolina, Milkco Inc. is different, choosing to use corrugated packaging, distribution, and centralized order picking to benefit our customers with short lead times and quality products. than a one hundred fifty miles of our facility. Milkco is currently producing twenty one different private label product lines. the right quantity at just the right time. Contact our first class customer service department and ask us how we can help. Milkco is producing some of the best quality products in the industry. Quality products will build long lasting relationships and lack of quality will not. Our relationships with our customers has built partnerships lasting decades. When you think of customer service the easy stuff seldom comes to mind. You are out of a product due to unforeseen circumstances. One of your customers calls with an emergency. These are the times you need first class customer service. Milkco would be honored if you choose us during these events and all others for your needs. Quality and customer service without manufacturing efficiency will result in products that are not affordable. Milkco Inc. invest in our people, new equipment and processes on a yearly basis. State of the art control systems are updated regularly. Filling and packing equipment are refined continuously. The automated pick system stands alone in the dairy industry. All of these ongoing efforts allows Milkco to charge fair prices for our quality products.